This course will explore the classical methods used by artists during the 17th and 18th centuries. Students will be taken step by step through the various stages of painting, from the development of tonal underpainting in shades of light and dark to the application colour using classical glazing methods. Discover how to create the illusion of distance and space through the use of warm and cool colour mixtures and tonal structure. Students will be taught about colour harmony as well as how to mix colours to achieve a variety of effects. The workshop is designed for beginners as well as experienced artists. Tutor, David Cranswick trained at the Royal Academy of Arts, London. 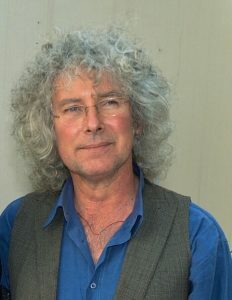 In 1999 David received a doctorate for his practical research into traditional painting materials and techniques of the renaissance through the Princes School of Traditional Arts. For enquiries and bookings please contact David. E: cranswickart@gmail.com T: 07801 430194 www.davidcranswick.com or call 01730 811106.